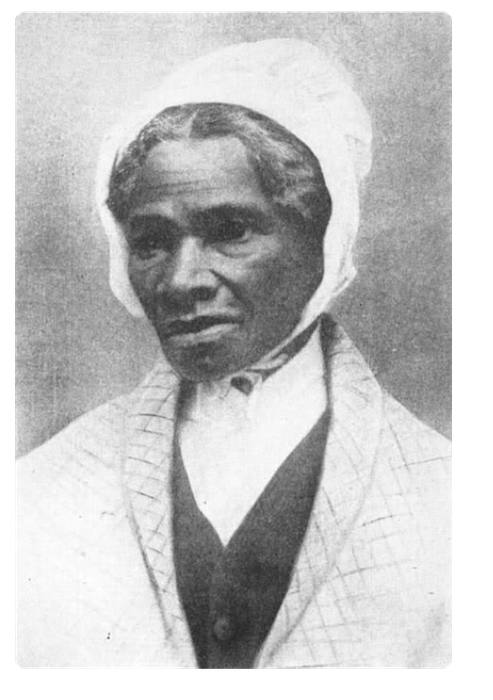 Why: With black rights being a huge topic at the time, Sojourner Truth wanted to bring up the issue of woman rights -- and wanted to explain that if the issue wasn't addressed, it would be like tackling black rights all over again. "I suppose I am about the only colored woman that goes about to speak for the rights of the colored women. I want to keep the thing stirring, now that the ice is cracked. What we want is a little money. You men know that you get as much again as women when you write, or for what you do. " "I want to keep the thing stirring, now that the ice is cracked." "I know that it is hard for one who has held the reins for so long to give up; it cuts like a knife." With the first quote, Sojourner is talking about continuing the discussion of equal rights, now that the topic has come into public discussion. In the second quote, Sojourner says she understand how it can be hard to let go after controlling something for a long time, and says that she understands the pain that comes with letting go. "I want you to consider on that, chil'n I call you chil'n; you are somebody's chil'n and I am old enough to be mother of all that is here"
In the above quote, Sojourner uses repetition to emphasize how long of a life she has lived, and furthermore how much she has been through. "I have been in Washington about three years, seeing about these colored people. Now colored men have the right to vote. There ought to be equal rights now more than ever, since colored people have got their freedom." 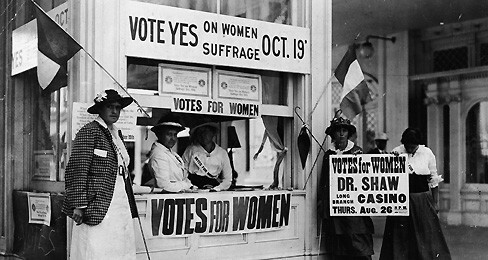 Sojourner's fight for women rights is similar to the LGBT community of today wanting to be equal with everyone else. Although both issues surround social equality, the LGBT community of today have no momentum to follow, and thus isn't making as much progress.